Two projects proposed for 2018 were discussed Wednesday night, Aug. 30, when the Wabash City Council met with department heads to discuss next year’s city budget. One project to be paid for by funds from the Wabash Street Department, calls for the building of a mechanic’s bay at the Street Department and Wabash Police Department complex. 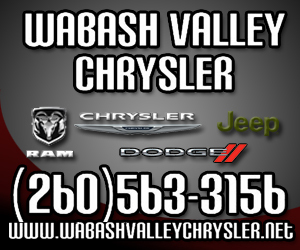 The Wabash City Council and the Wabash Board of Public Works and Safety last week laid the groundwork for the city to pursue eminent domain on small portions of two lots along Alber Street. The land is needed for the second phase of the Alber Street project to take place. 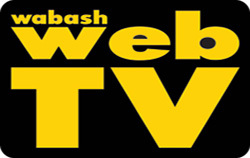 A revised resolution providing more matching funds for the Owner Occupied Rehabilitation project was unanimously approved Monday night, Aug. 28, by the Wabash City Council. The move was basically a technicality, increasing the amount spent in the second phase of the project from $25,000 to $27,000. Plans had originally called for spending $25,000 per each of the two phases. On Thursday, Aug. 17, Georgia Hensley Crum hit a milestone not many can claim. Throughout the last century, Hensley Crum, a former Wabash resident, lived through some of the United States’ most historical moments, watched technology advance from oil lamps to solar energy, and, most notable of all, worked hard to raise a family. 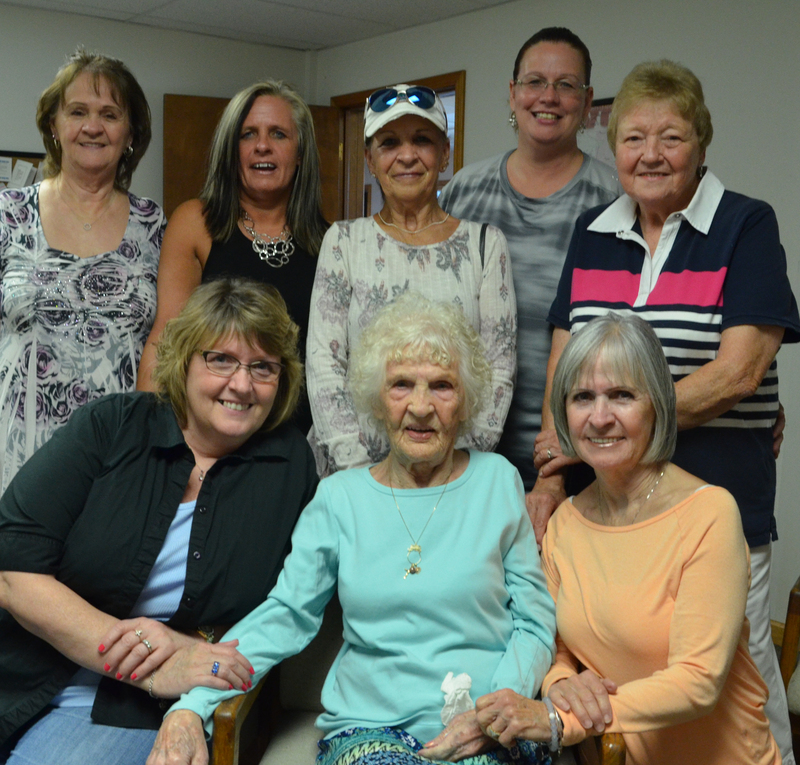 For this centenarian, age is only a number while her mind is still as sharp as a tack. NORTH MANCHESTER -- When North Manchester resident Bernice Keppler voted in the 2016 election, she had no idea that that action would lead to her meeting Indiana’s Secretary of State. 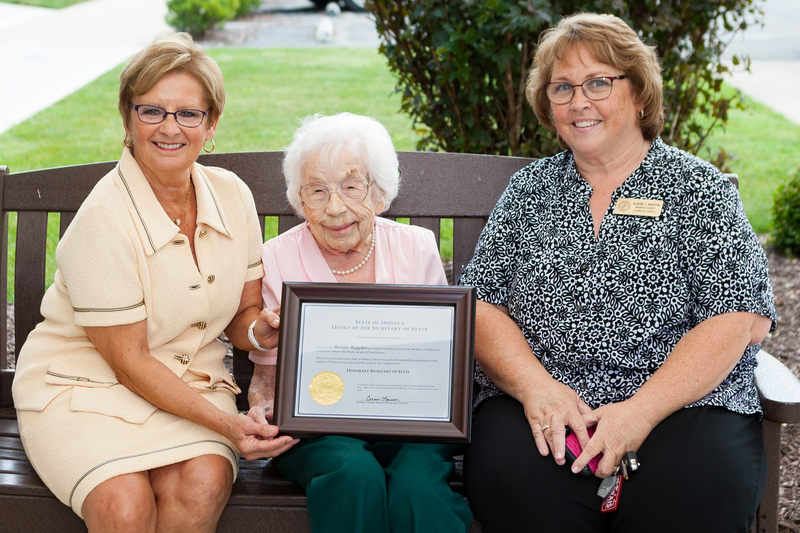 On her way back to Indianapolis from a visit to several northeastern Indiana counties, Secretary of State Connie Lawson stopped by Timbercrest Senior Living Community to present the 106-year-old Keppler with a certificate making her an honorary Secretary of State. A specially painted guitar signed by country music legend Willie Nelson will be among the items raffled off at the 15th annual Wabash Cannonball Chili for Charity Chili Cook-off. The guitar was prepared by nationally recognized and local reuse artist, Michael “Hap” Hapner, who wanted to do something in honor of the event’s 15th anniversary. 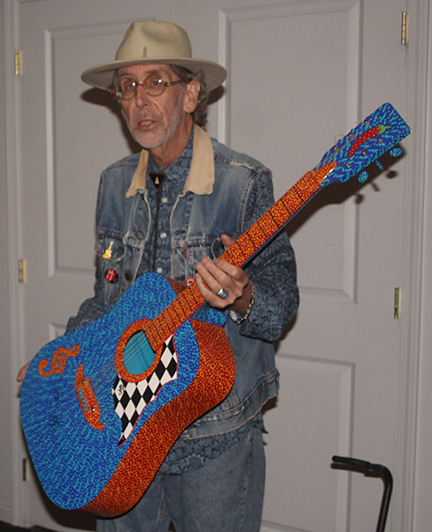 He presented the guitar to the Chili for Charity organizing committee on Thursday, Aug. 24. The MSD of Wabash County Board of Education will be advertising its 2018 budget following a unanimous vote Tuesday night, Aug. 22. The board began budget discusses in July. At Tuesday night’s meeting, Kuhn informed the board that the 2018 budget will be advertised at $26,352,336 with an assessed value of $623,684,399. For 2017, the advertised assessed value was $652,215,425 while the actual was $733,746,352. This past spring was a challenge for all farmers, Mike McKillip, president of AgVenture McKillip Seeds, told a crowd of several hundred farmers Friday, Aug. 25. He made the remarks during the firm’s annual field day.